Armor +1 Chain Shirt Masterwork +4 +4 -1 10% 25 lbs. 1. Armor Proficiency (all)/Proficient with all types of armor. 2. Human: Feat/1 extra feat at 1st Level 3. Human: Skill Points/1 extra skill point per level (4 at 1st Level) 4. Simple Weapon Proficiency/Proficient with all simple weapons. 5. Martial Weapon Proficiency/Proficient with all martial weapons. 6. Shield Proficiency/Proficient with all normal shields. 7. Tower Shield Proficiency/Proficient with tower shields. Dodge: +1 to AC. Power Attack: - number attack roll/ + number to damage rolls. *x2 damage for two-handed weapons. Cleave: If caused a monster's HP to 0, take another attack within another creature nearby no more than 5ft from pervious target. Weapon focus (scythe): gains +1 attack bonus on the selected weapon. Great Cleave: cleave as many times as you want in a round. 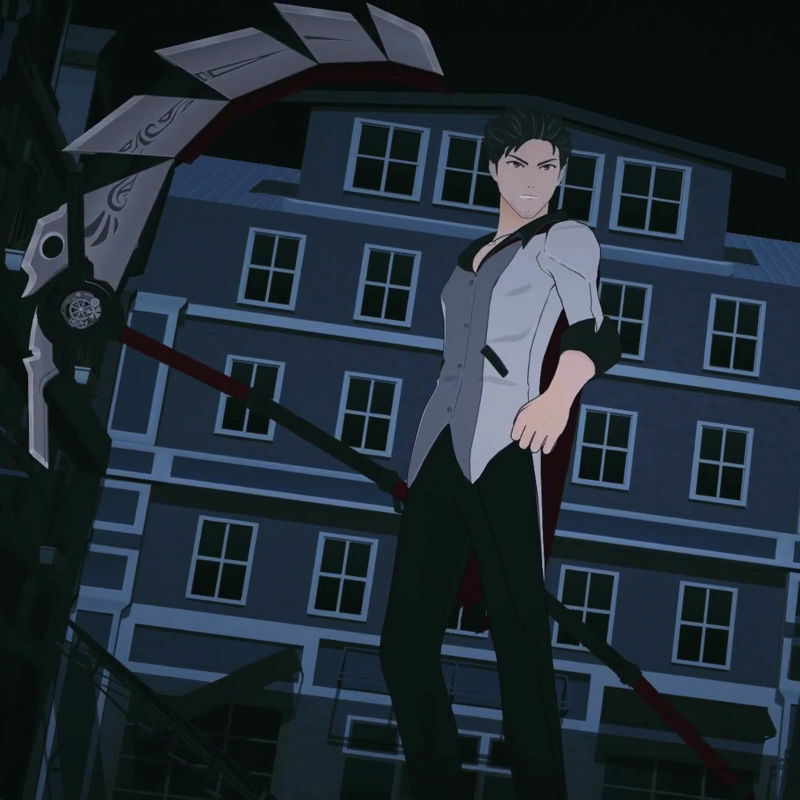 Critical Cleave (Ex): When a whirling reaper makes a critical hit with a scythe, he can use the Cleave feat to immediately make an extra attack as if he had felled a creature. Deft Scythe (Ex): A whirling reaper is treated as having the Combat Reflexes and Weapon Finesse while wielding a scythe. scythe is added to the list of weapons for Weapon Finesse.